 Principal of The Bond/Bright Group. 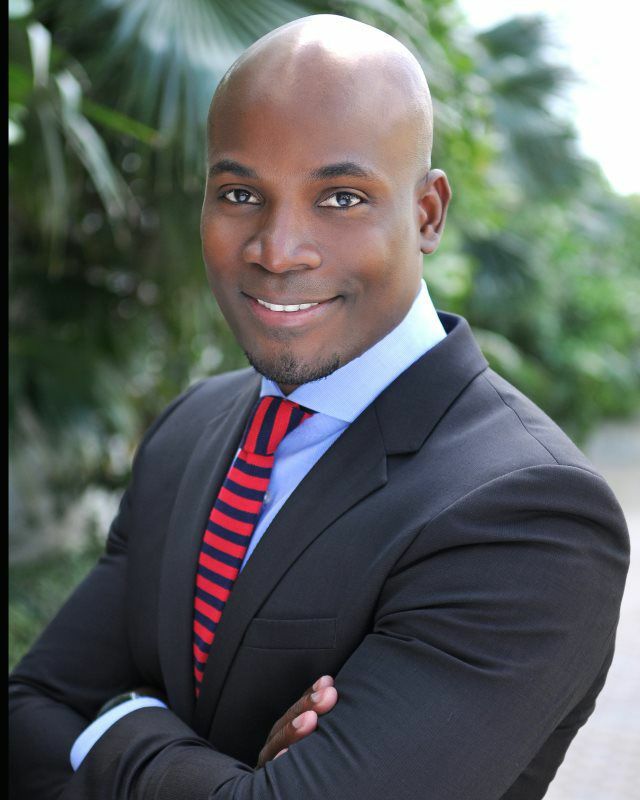 Originally from Jamaica, Denver pursued his B.S in Finance at Quinnipiac University before subsequently moving to South Florida where he began his real estate career. Denver's unmatched passion, commitment, and enthusiasm for real estate coupled with his expertise in every aspect of real estate has earned him a dedicated clientele of the most discerning taste in the luxury and ultra-luxury market. His clients are routinely treated to an exceptional and elevated consumer experience. 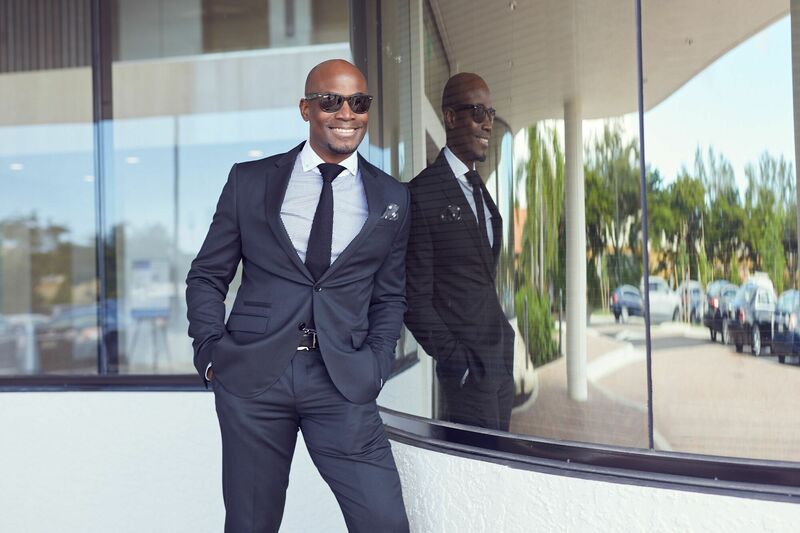 A Director of Luxury Sales and a member of the Sports & Entertainment Division, Denver specializes in marketing and selling the finest luxury homes. Whether a client's interests lie in selling or purchasing the finest luxury waterfront home or condo in South Florida, or requires him acting as a liaison in other markets such as New York, Los Angeles, or Aspen, they will find Denver to be of the utmost integrity, knowledgeable and ready to exceed expectations at every turn. As part of his commitment to giving back, specifically in the area of education, Denver works to promote literacy in his home country. The Bright Youth Foundation, founded to provide scholarships, books, computers, food programs, and other forms of support for the island's children. Denver also supports the Cystic Fibrosis Foundation and American Cancer Society. A successful track record working with industry gatekeepers - managers, advisors, lawyers - and an in-depth grasp of the nuances of celebrity transactions. Areas served includes E. Fort Lauderdale, Sunny Isles, Downtown Miami, Miami Beach, and Naples.